In Feed, the heart emoji was used in comments over 14 billion times, and the happiest place in the world was Disneyland Tokyo, according to Instagram Year in Review 2018 released on Wednesday. 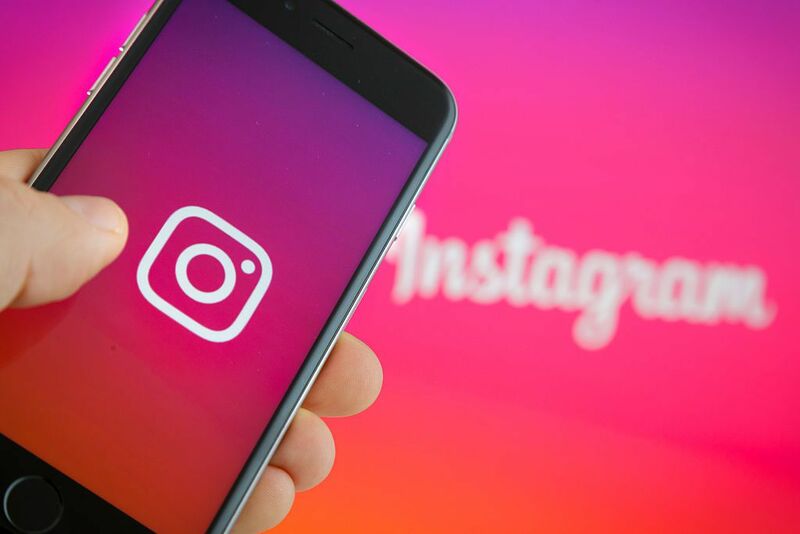 “We’re heartened to see that sharing love and kindness is still a top priority for the Instagram community,” the Instagram Year in Review 2018 report noted. The Heart Love Sticker by Arata was the most-used Giphy sticker in Stories, while Heart Eyes was the most-used Face Filter in Stories.